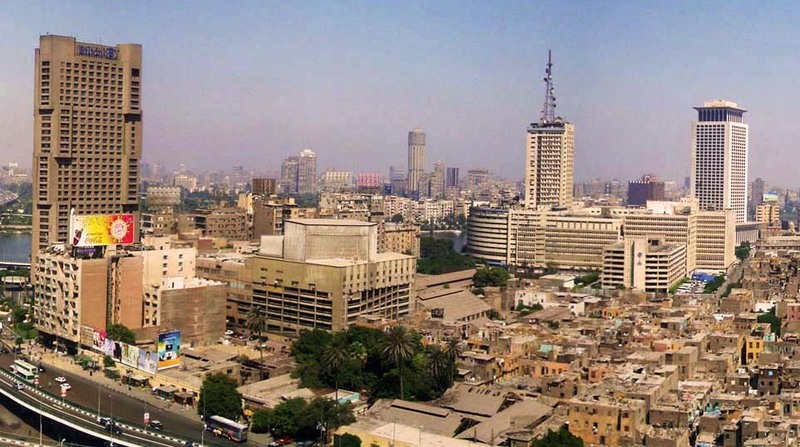 This project overall objective was to support the modernisation of the structure of Egypt's Public Administration at the central level thus contributing to the improvement in its capacity to meet the prequisites of political, economic, and social reform. Specifically, this project aimed at supporting the Ministry of State for Administrative Development (MSAD) in its effort to develop a Reform Strategy for State Administrations operating in a selected number of sectors, with particular emphasis on structural reform. MSAD team was responsible for prioritizing those sectors according to readiness, and overall government plan, in consultation with the experts' team.